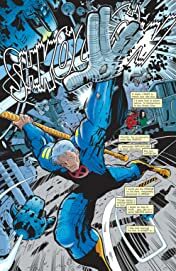 Collects Cable (1993) #59-62, Uncanny X-Men (1963) #371, X-Men (1991) #91, X-Men Annual '99, Deathlok (1999) #1-11. 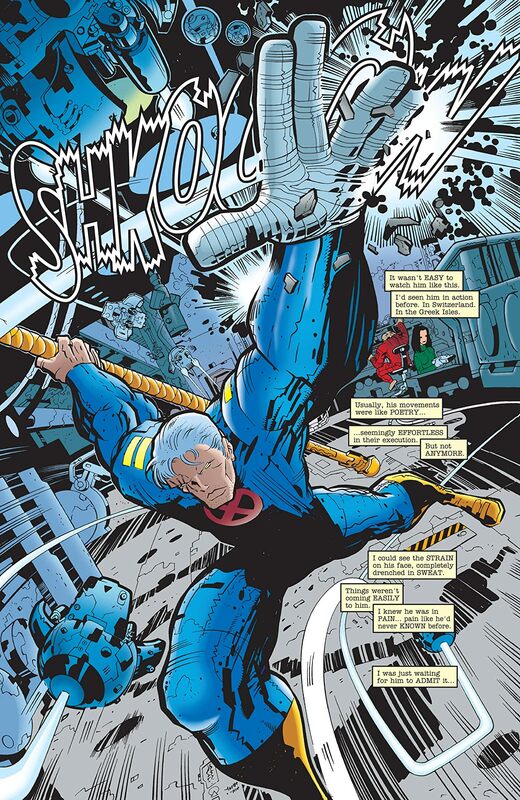 Meet Jack Truman, the highly trained S.H.I.E.L.D. 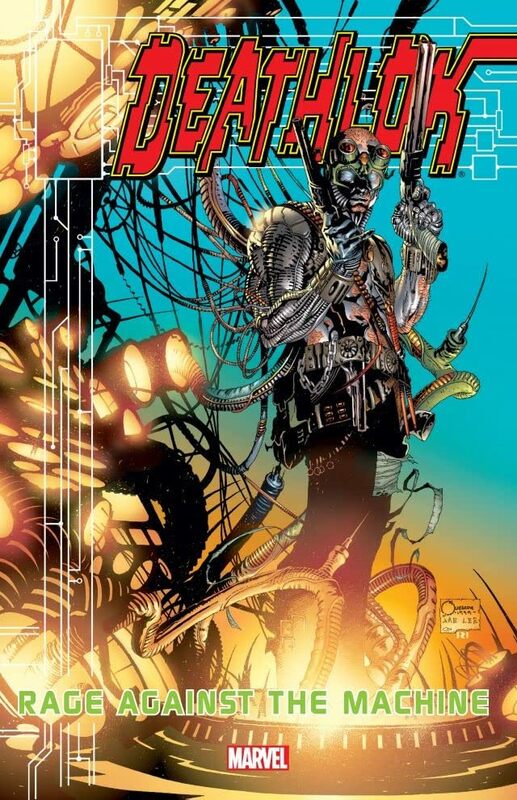 operative known as Agent 18. 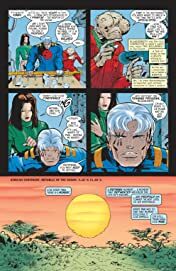 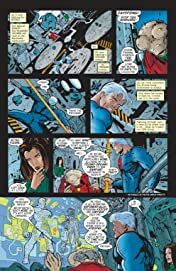 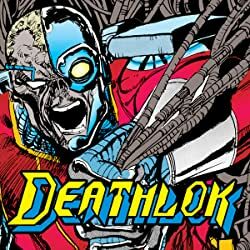 A fateful encounter with Cable is about to land him square in the sights of Project: Deathlok, a S.H.I.E.L.D. 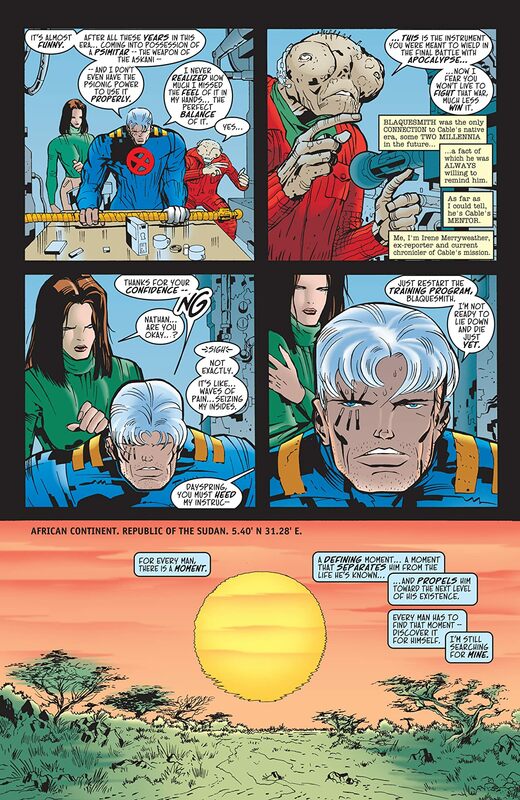 initiative so secret even Nick Fury is in the dark about it! 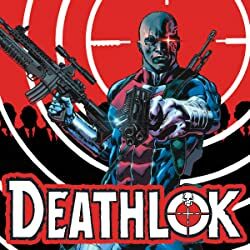 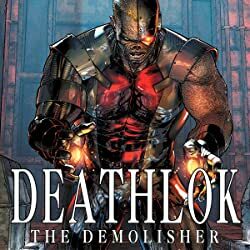 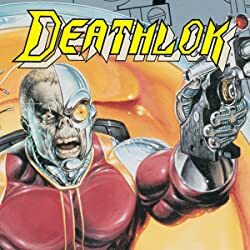 But when the Red Skull strikes the Helicarrier in an attack that draws the X-Men into battle, Agent Truman is transformed into the all-new, all-different Deathlok! S.H.I.E.L.D. 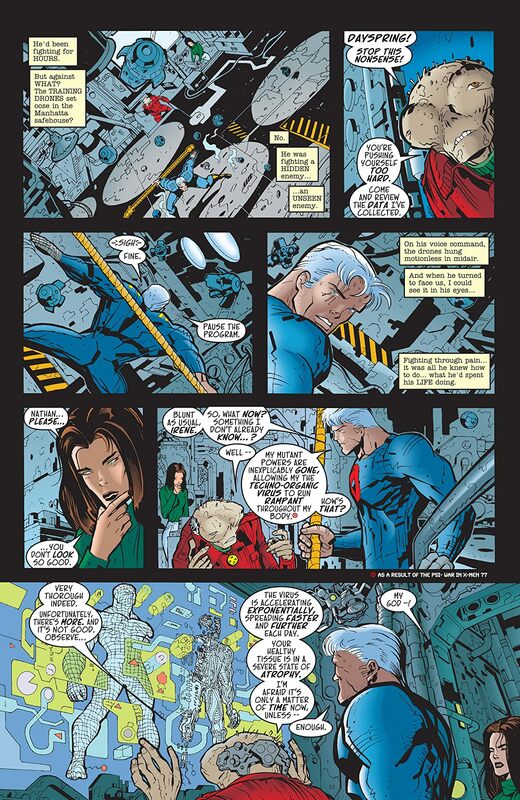 has upgraded Truman's body - but what happened to his mind?